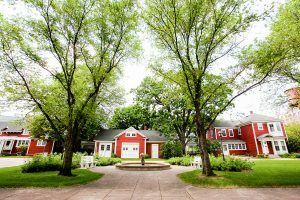 Earle Brown Heritage Center is a rustic and beautiful conference and event center minutes north of Downtown Minneapolis. 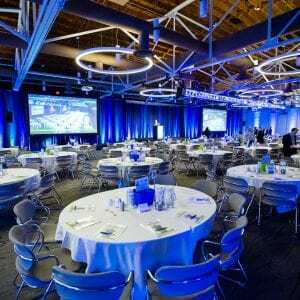 We provide the perfect location to host your corporate event or wedding and will be your partner to create a flawlessly executed event. 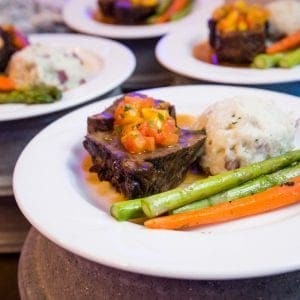 Our staff has years of experience catering to one of Minnesota’s premier event venues. 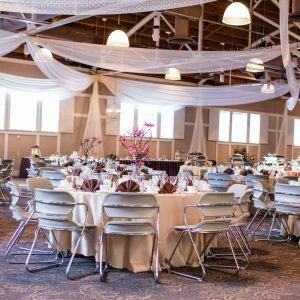 We have accommodations to fit a variety of group sizes and events – from a business meeting of 15 to a wedding or trade show of 1,000. 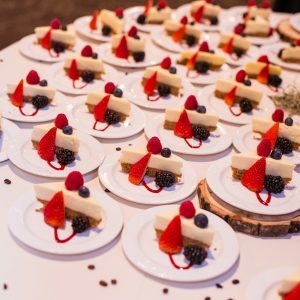 Our award-winning and obsessive attention to detail will ensure that your event will run perfectly. 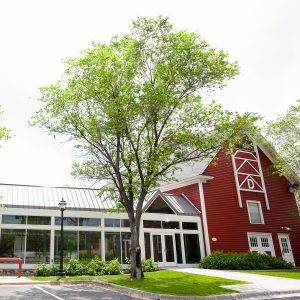 Great location, free parking, unique rustic feel and good food service at this conference facility. I’ve been an exhibitor and attendee here in winter and summer and this is a fine place to host or attend a meeting or conference. It was so amazing. 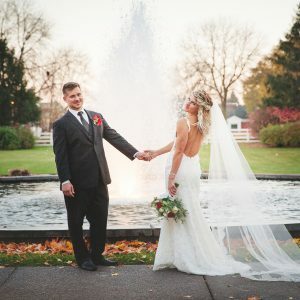 I had my ceremony outside in front of the big fountain and it was absolutely beautiful. Everyone said the food was awesome too. The staff is super on it too. There was always at least 6 waiters in the room at all times to make sure everyone was happy. It was just overall amazing and so happy I had my wedding here. 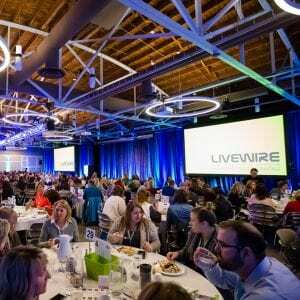 Been to Earle Brown Center twice (once for a wedding and yesterday for a corporate conference) and had a wonderful experience both times! Great location, plenty of parking, nice and welcoming atmosphere and customer service. Their food is very tasty too!